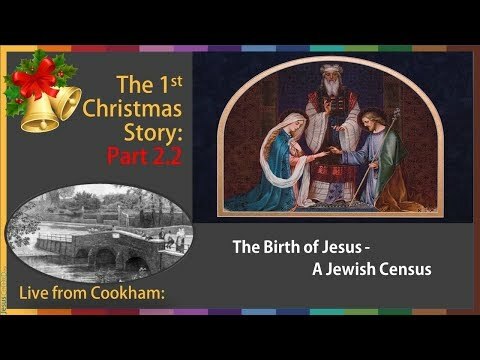 The open teaching session continue, this week in our run up to Christmas we explore the Census recorded by Luke. If you haven’t seen last week sessions on John the Baptist don’t worry, they all work as stand alone sessions, but if you want them you can revue them here! Week 2 – THIS ONE!. 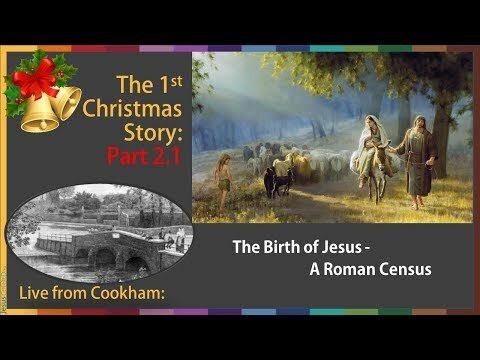 Check back for next week when we will be looking at the Conception of Jesus and the Roman Census recorded in Luke’s Gospel. If you would like to join us live the details are at here!